13 issues for only £39.99*! 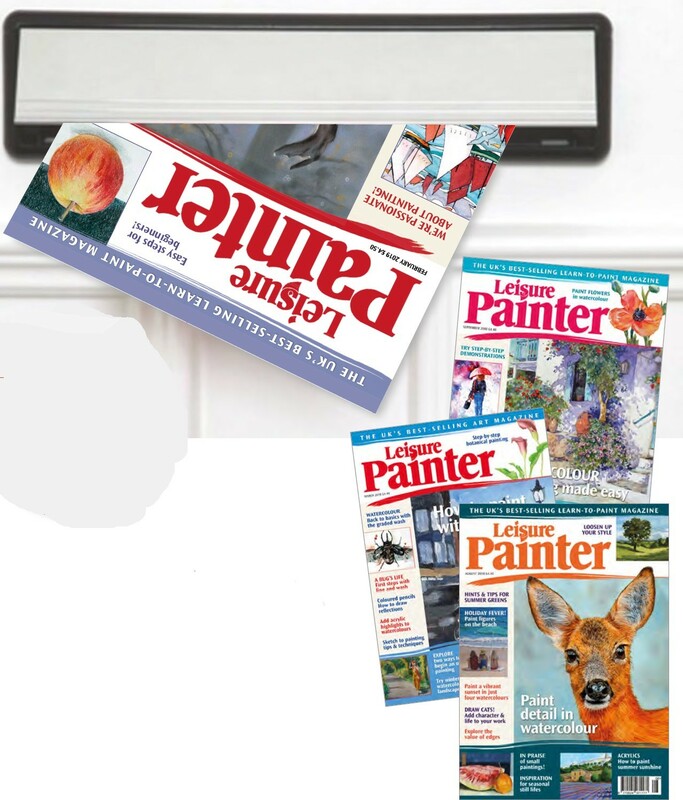 Brighten up your winter painting with the February issue of Leisure Painter. We begin the issue with a look at 'more than just paintings' where Claudia Myatt demonstrates how to use a combination of planning and playfulness to create lively and modern designs in watercolour. You are also invited to follow our 31-day challenge, where Steve Strode offers advice and inspiration for an entire month of creative activities. 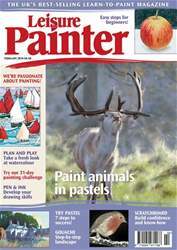 The rest of the issue is packed with demonstrations, practical advice and tutorials on how to draw and paint in watercolour, acrylic, gouache, line and wash, pastel, coloured pencil, scratchboard and more.